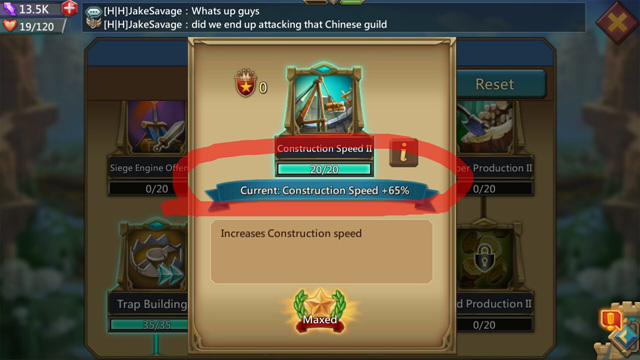 Construction Speed is a "passive skill" for hero, it will be same even if u don't put it as main hero/garrison or u never use it. 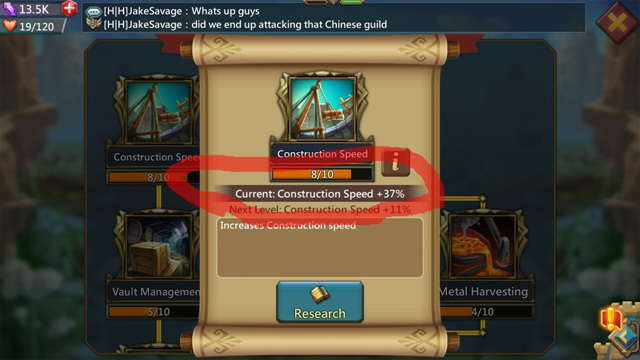 I will teach how Does this Build speed come from. Look at below. 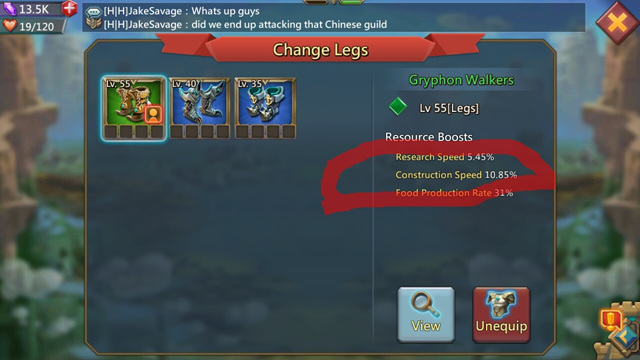 This is my build speed example. So I get 8% from Hero. Remember: even though you are not using that hero, the building speed from hero will not change. Note: This is the MOST IMPORTANT speed up that every player needs to have. as it very easy to complete. Note : Unlike Hero Equipment needed to be wear in order to get its effect. So please wear appropriate gear if you want to build a build that takes a long time.